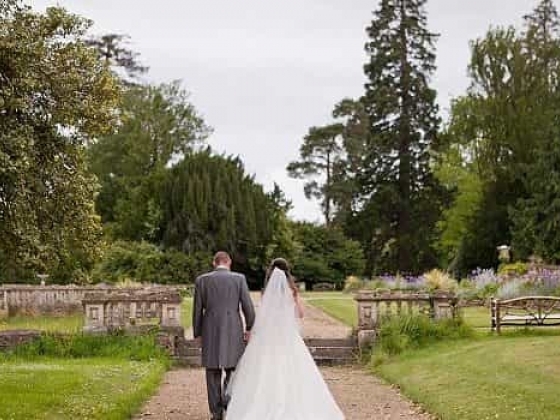 Orchardleigh’s enchanting Walled Garden offers a truly unique setting for your Wedding Day. 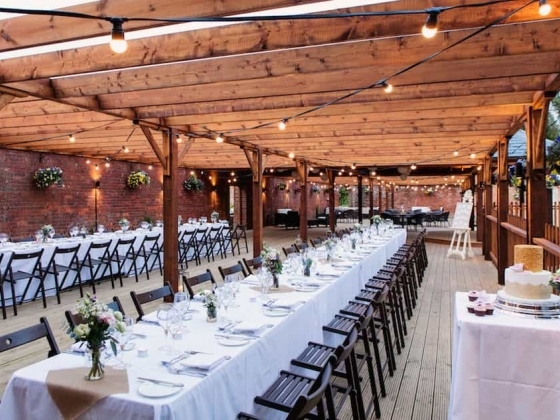 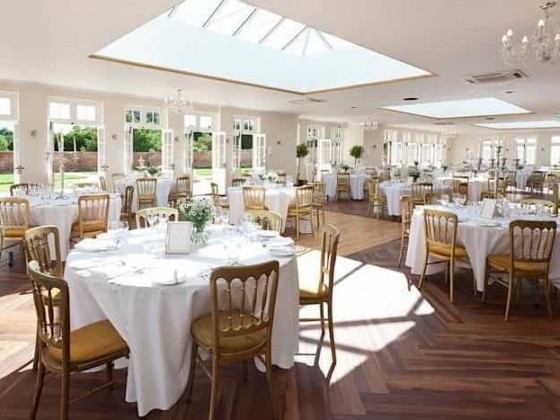 The brand new exclusive use venue boasts a grand, light-filled Orangery and is surrounded by stunning Gardens; all hidden within the walls of a Victorian Walled Garden. 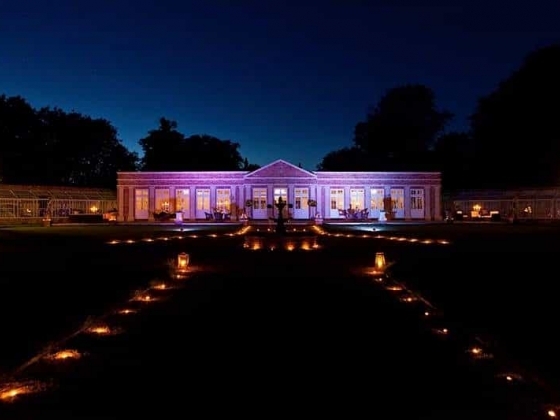 Beautifully tucked away to ensure complete privacy for you and your guests, The Walled Garden will provide a truly magical setting to hold your Wedding Day; from Reception Drinks, to the Wedding Breakfast, right through to the evening celebrations and will is fully licensed to hold Civil Ceremonies. 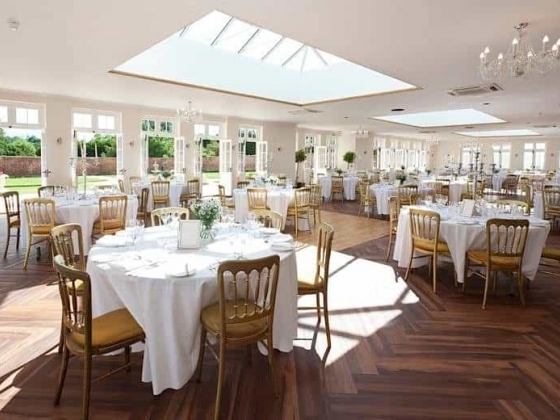 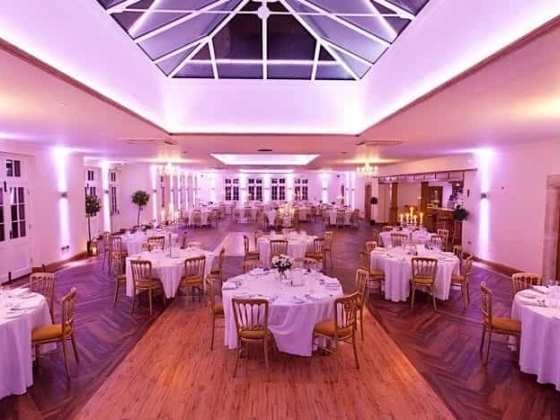 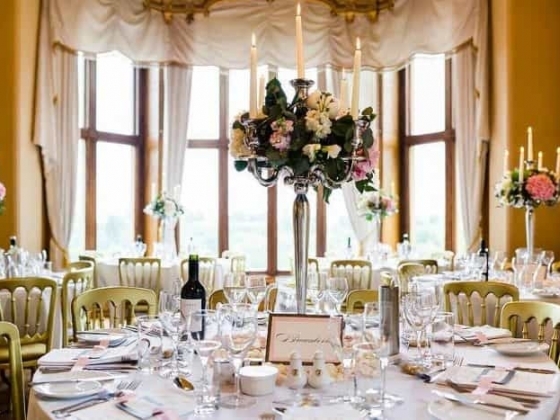 The Orangery offers an elegant space for up to 350 guests that can be easily divided for smaller and more intimate weddings. 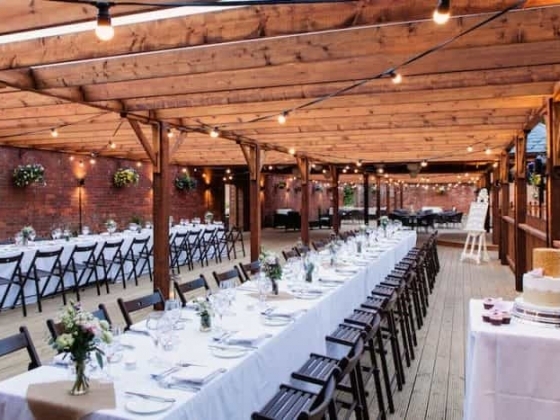 As well as providing beautiful and exclusive surroundings for your Wedding Day, the enchanting and picturesque setting of the Walled Garden makes for unlimited photographic opportunities and idyllic backdrops. 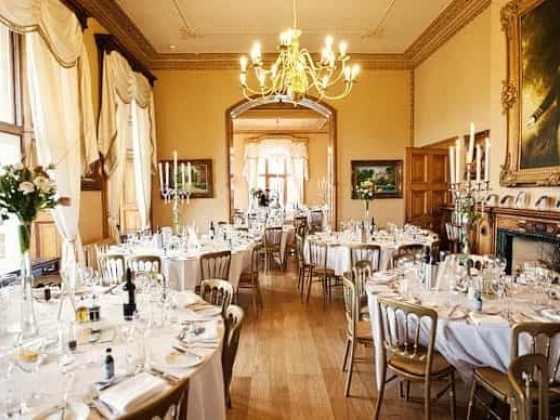 Located at the heart of the stunning Somerset countryside, The Walled Garden is set amidst 500 acres of Parkland and Lakes on the Orchardleigh Estate. 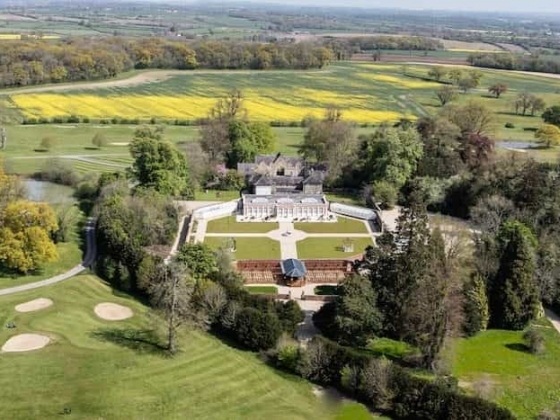 The Estate boasts two Parish Churches, an 18 hole Golf Course and luxurious accommodation for up to 172 guests. 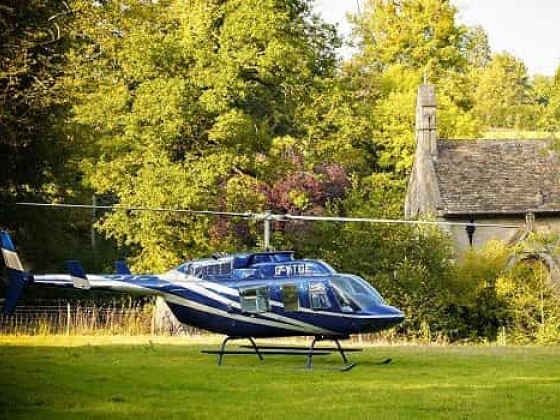 Accommodation: There is plenty of accommodation on the Estate, for up to 172 guests, with 44 opulent rooms in the main House and a variety of splendid Estate Lodges and Cottages. 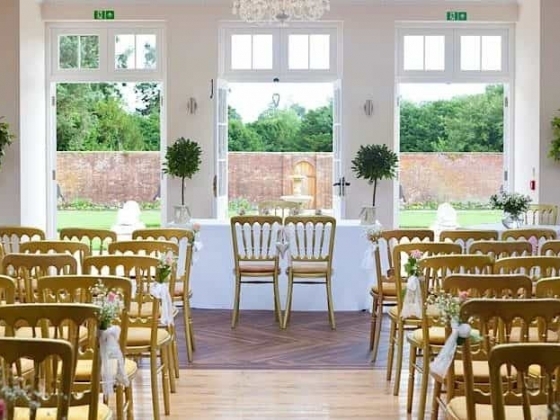 The cottages are also available to hire the evening before weddings. 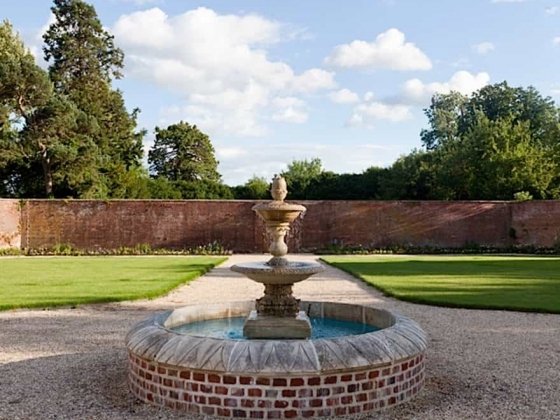 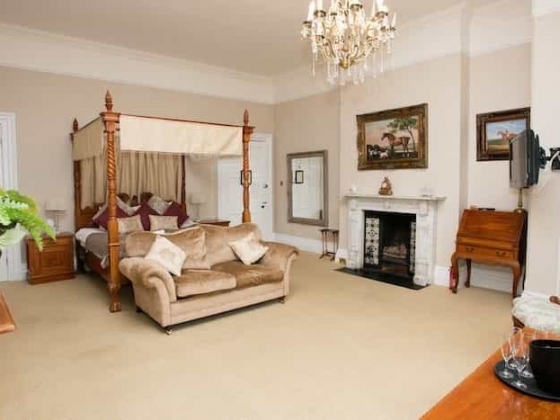 Other Features: The Walled Garden is a 15 minute stroll from the main house, hidden within the estate. The Walled Garden is completely secluded and contained within its high walls and cannot be seen or heard from the house, and vice versa. 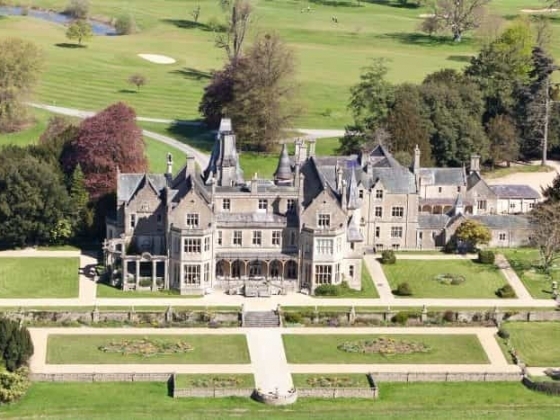 Dining Options: At Orchardleigh we take great pride in our food and endeavour to provide our own produce wherever possible.